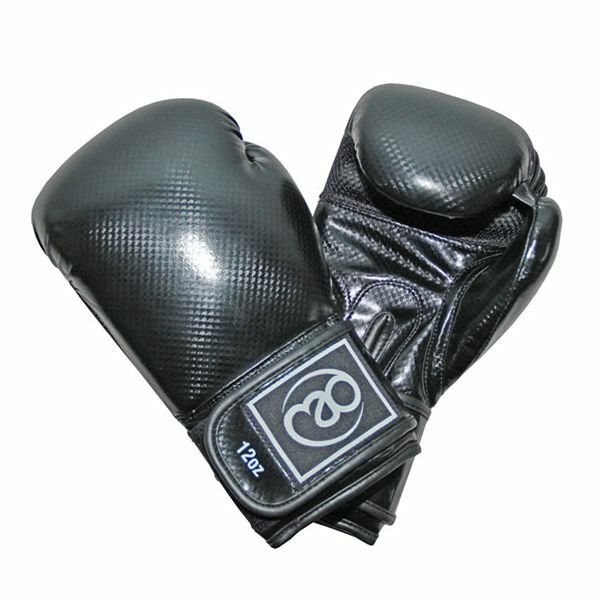 The Boxing Mad Carbon Cool Palm sparring gloves feature new carbon look synthetic leather. They also utilise anatomically designed latex mould inserts to ensure maximum comfort, grip, support and shock absorption. Additionally, their cool mesh palm keeps the hands cool, while waterproof taffeta lining prevents moisture from entering the padding. The gloves also have a wide Velcro closure for superior wrist support. for submitting product review about Boxing Mad Carbon Cool Palm Sparring Gloves.